RAPAPORT... Phillips has appointed Graeme Thompson worldwide head of jewelry, as it works to expand the recently created department internationally. 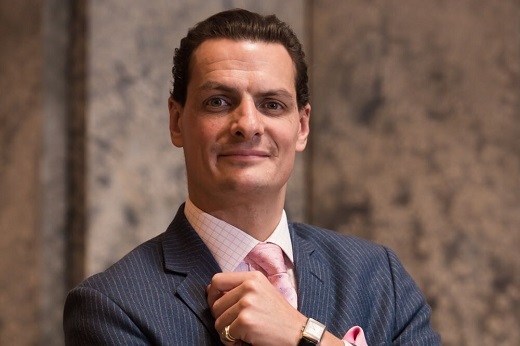 Thompson, who will be based at the company’s Hong Kong office, has been tasked with creating a strategy for the auction house’s international business. He will be responsible for developing a global team in New York, London, Hong Kong and Geneva. He will also collaborate with new and existing clients on consignment opportunities and creating cross-marketing opportunities within the company. Thompson was previously at Bonhams, where he was director of jewelry for Asia. During his time there, the department consistently achieved some of the highest hammer totals per auction for the entire company, Phillips noted. Thompson will work with another former Bonhams jewelry director, Susan Abeles, who joined Phillips last year as head of jewelry for the Americas, and Terry Chu, head of jewelry for Asia.